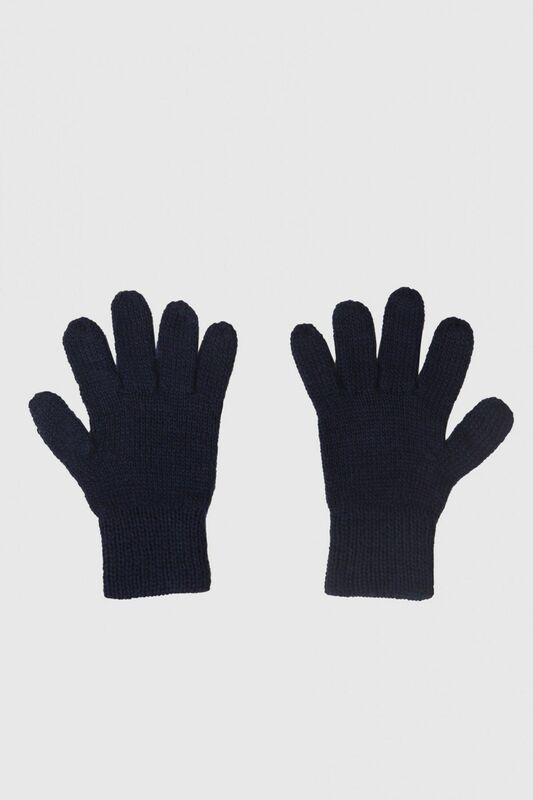 Plain Navy coloured pair of gloves for kids. 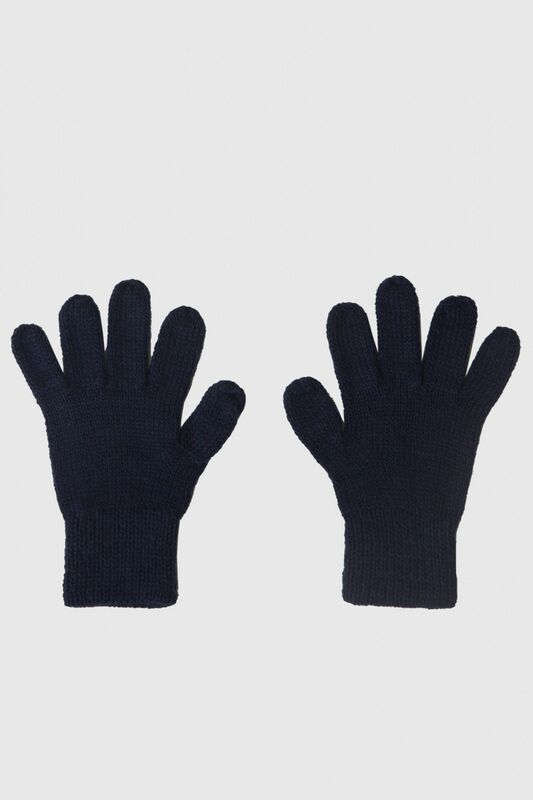 Pure wool keeps the hands protected. Provides excellent protection from the big chill. Machine wash on the wool cycle. Handwash using Ezee or Genteel liquid detergent. Don't squeeze or hang after wash.